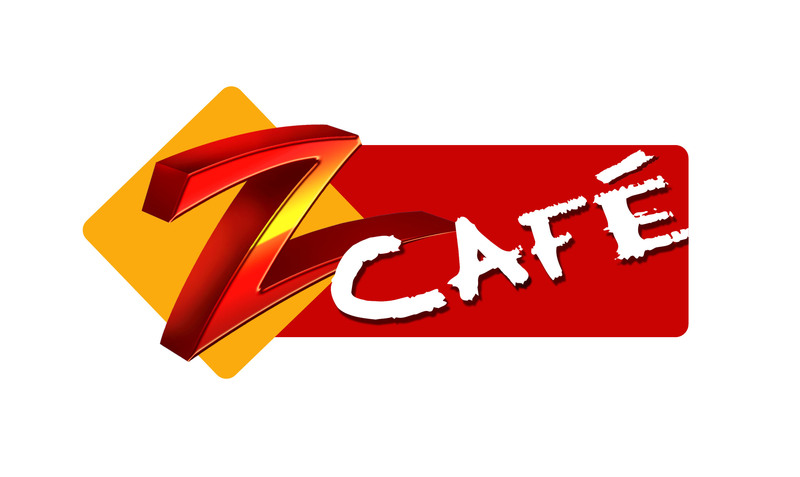 Zee Network announced the launch of its fifth channel, Zee Cafe in the UK. At a time when others are struggling to survive in this highly competitive market, Zee has upped the stakes considerably in a bid to attract subscribers. The channel Zee Cafe Entertainment Beyond Boundaries was launched recently, with a roadblock on all Zee Network channels in the UK. Zee has identified the need-gaps in today's market and has aggressively addressed them in Zee Cafe. With the plethora of channels and programmes aimed at women, the South Asian men have been a long neglected target audience. With a combination of live and exclusive international cricket tournaments, news, current affairs and business shows, Zee Caf will capture the male imagination. The UK is an extremely important territory for Zee. Its continued growth and the satisfaction of our viewers' entertainment needs are integral to this launch. We have conducted in-depth research with the South Asian audience and Zee Cafe is a direct result of the gaps which were identified. The inclusion of more male oriented programming, such as cricket provides subscribers with exclusive content that they will only find on Zee Cafe, said Bharat Ranga, COO, International Business, ZEEL. Zee Cafe will also feature programmes for the substantial Bangladeshi community in the UK. Zee Cafe will feature the most popular shows from Zee Bangla, which is the No 1 Bangla channel in Bangladesh. In fact, the channel is so popular with Bengalis that those living in Singapore and Malaysia are lobbying their respective governments for the channel to be aired in those countries. In the UK Zee Cafe will give the Bangladeshi audience access to the best in genre shows like Agni Pariksha, Devdas, Kohna and Dance Bangla Dance. Additionally, Zee Cafe will feature some of the best Marathi language programming from Zee's top-rated Marathi channel, Zee Marathi. The UK's Marathi speaking community can also expect to see popular shows such as, Kunku, Kulvudu and Sa Re Ga Ma Pa Marathi, exclusively on Zee Cafe. All regional fiction shows will be sub-titled in English to extend its appeal to all viewers. With such variety, Zee Cafe guarantees a stimulating mix of programmes which will appeal to the entire South Asian diaspora a mix that cannot be found elsewhere. In the current economic climate, we recognise that consumers want value for money. Therefore, we are adding Zee Caf to our bouquet at no additional cost to new or existing subscribers. In our 15th year we are delighted to give our subscribers even more quality content at the same great price, said Govind Shahi, Business Head, Zee Network, Europe. Zee Cafe will start broadcasting on Thursday 15th July 2010 on Sky. For the first three days after launch, 15th -18th July, the channel will be free to air to showcase its content. In keeping with the promise of live international cricket, the launch will be followed by live and exclusive coverage of the Sri Lanka and India Test Series starting on Sunday 18th July, with three exciting test series setting off an entire season of cricket. For schedule details visit www.zeetv.co.uk.